The budget was released on 2 April. There are a number of ‘big ticket items’ in it as well other proposals. 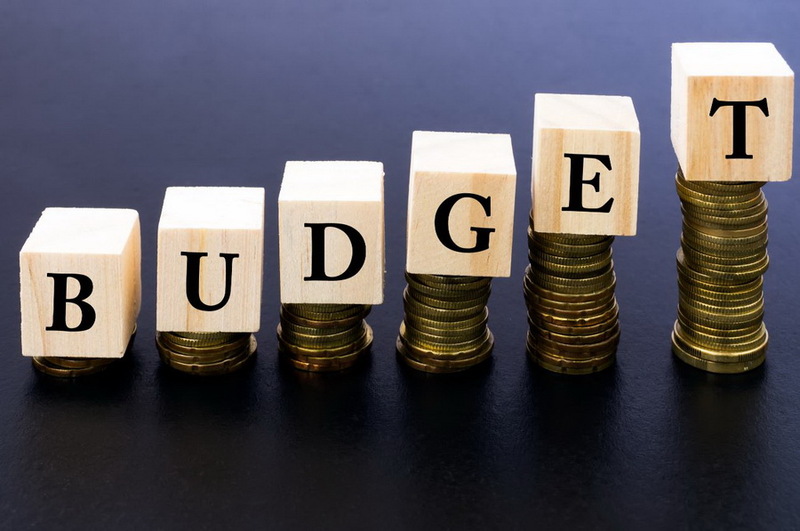 Articles in the Age and commentary by KPMG highlight some of the major areas the budget addresses. According to the Age, these include “a $525 million package aimed at reviving the embattled vocational education and training sector and dramatically boosting the number of apprentices to address Australia’s skills shortages.” This package will run over 5 years. Steven Parker of KPMG he says that education is not “a primary focus of this budget”, but “there are substantial new funding announcements intended to strengthen a vocational education and training sector that is still recovering from the aftermath of the failed implementation of FEE-HELP student loans.” Among other things, the budget initiatives are aimed at enhancing the VET brand. The budget documents for the Department of Education and Training through its ‘Skills Package – delivering skills for today and tomorrow’ point to a range of initiatives. Many of the budget initiatives were advised by the Joyce Report, just released by the Department of Prime Minister and Cabinet. Another article in this issue talks about that.